Production control system. Our Quality objective is a continual improvement. The company’s growth has necessarily raised the need to improve the production cycle, from order receipt to delivery, ensuring an efficient use of data inputs, in order to give immediate answers to its customers. Performance indicators lead to an immediate efficient response we guarantee to our customer as regards careful planning of product definitions across the product life-cycle, resource scheduling, order execution and dispatch, lead time, competitiveness, production flow, workload management, and all immediate responses needed. The software E – Fabrica and E – CERTUS is our electronic system of production which provides an integrated view of core business processes, often in real-time, using common databases maintained by a database management system. 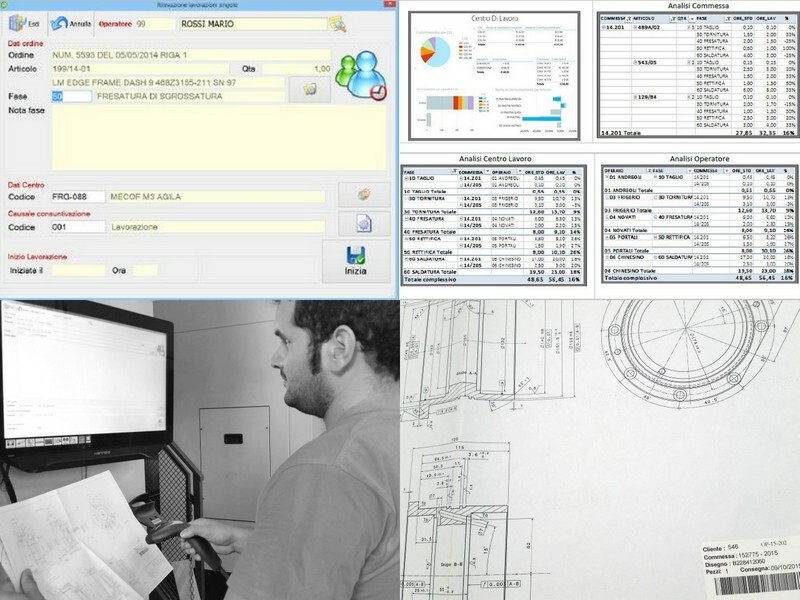 This Manufacturing execution systems is a computerized systems used in manufacturing, to track and document the transformation of raw materials to finished goods. MES works in real time to enable the control of multiple elements of the production process (e.g. inputs, personnel, machines and support services). The database can be queried at any time, by purchase order number, article, and for a selected period. It gives efficient information, as well as an immediate response to the requests of our customers. MES creates the “as-built” record, capturing the data, processes and outcomes of the manufacturing process (management of product definitions across the product life-cycle, resource scheduling, order execution and dispatch, production analysis. The analysis provides a complete information: operator activities, hours needed, workcenter, product / design, order no, the machined quantity, work time, the setup time). E – CERTUS is the tool to detect and monitor manufacturing times by a bar-code reader. 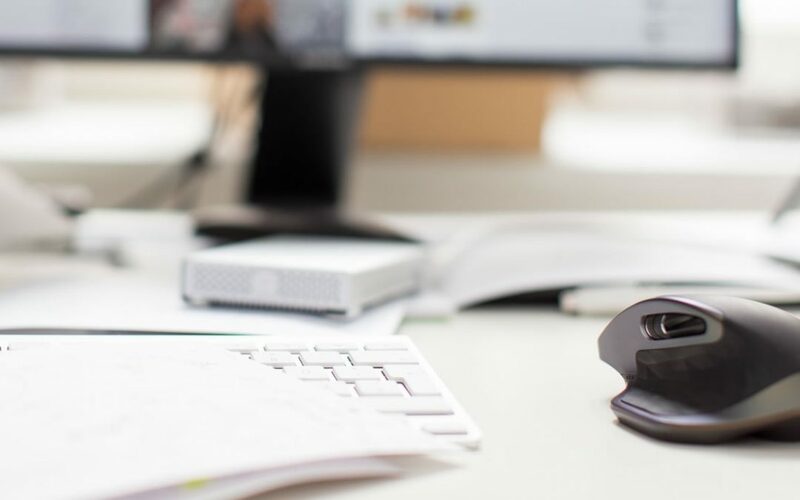 This is important for getting documentation and proof of processes, events and timely actions, to identify the strengths as inefficiencies, waste and hidden costs. MES provides information that helps manufacturing decision makers understand how current conditions on the plant floor can be optimized to improve production output.